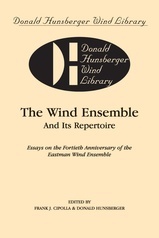 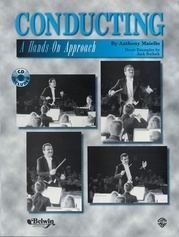 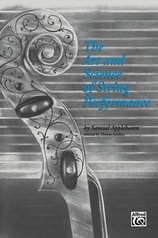 The definitive study of arranging by America's premiere composer, arranger and conductor. 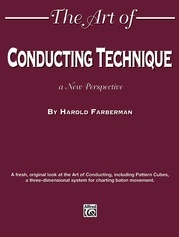 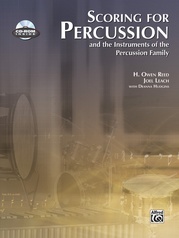 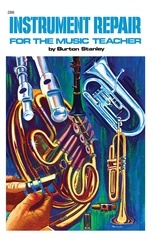 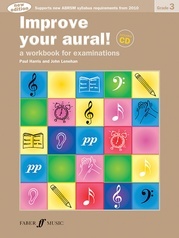 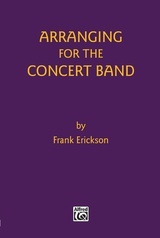 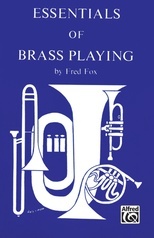 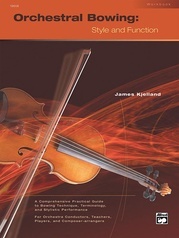 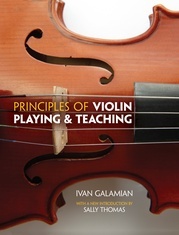 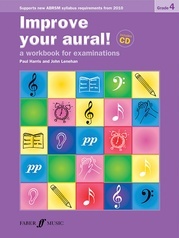 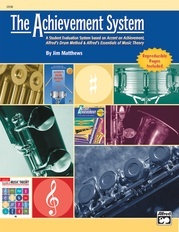 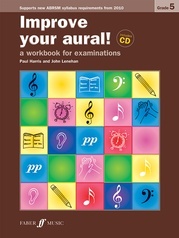 A "must" for every musician interested in a greater understanding of arranging. 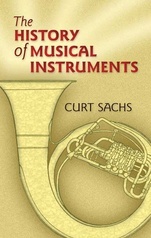 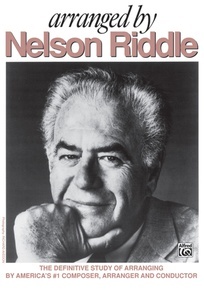 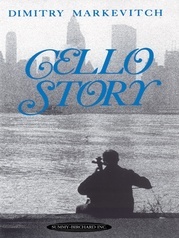 Includes chapters on instrumentation, orchestration and Nelson Riddle's work with Sinatra, Cole and Garland. 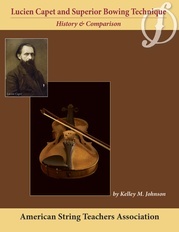 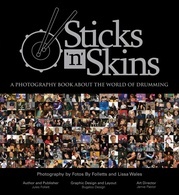 Two-hundred pages with biography and pictures.